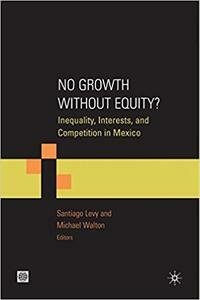 Michael Walton, Santiago Levy, "No Growth without Equity? : Inequality, Interests, and Competition in Mexico"
BIAS Desktop is the world's most accurate, thorough and versatile guitar-amp modeler and designer. Its advanced amp-modeling engine captures the warmth and feel of real tube amps in every aspect, component by component.